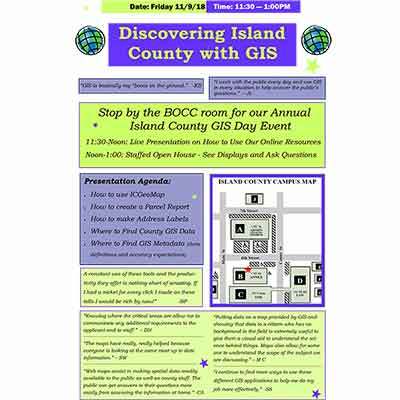 annual Island County GIS Day open house Friday, November 9th from 11:30am-1pm in the Board of Commissioners Hearing Room. Our theme this year is Discovering Island County with GIS. 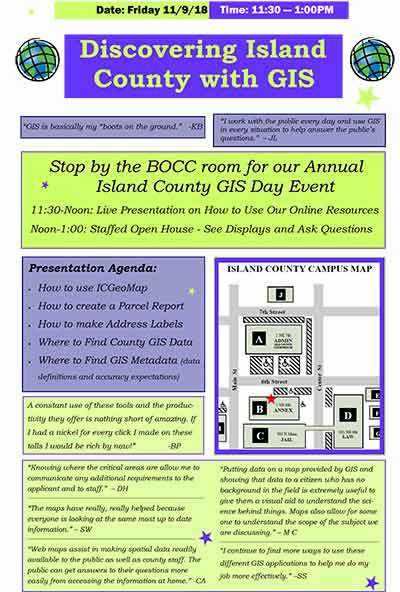 A presentation will be given from 11:30-noon on how to use our new and most powerful application ICGeoMap and an open house will directly follow until 1pm showcasing county employee work that has helped both staff and the general public find and use GIS to learn about Island County. 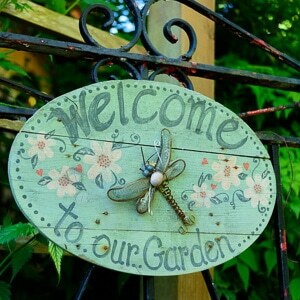 Bring your smartphones – Staff will be available to show you how to use mobile-friendly apps that help you explore our trails using PDF maps, as well as collect GPS generated data to help in planning upcoming projects for pedestrian/bicycle accessibility.